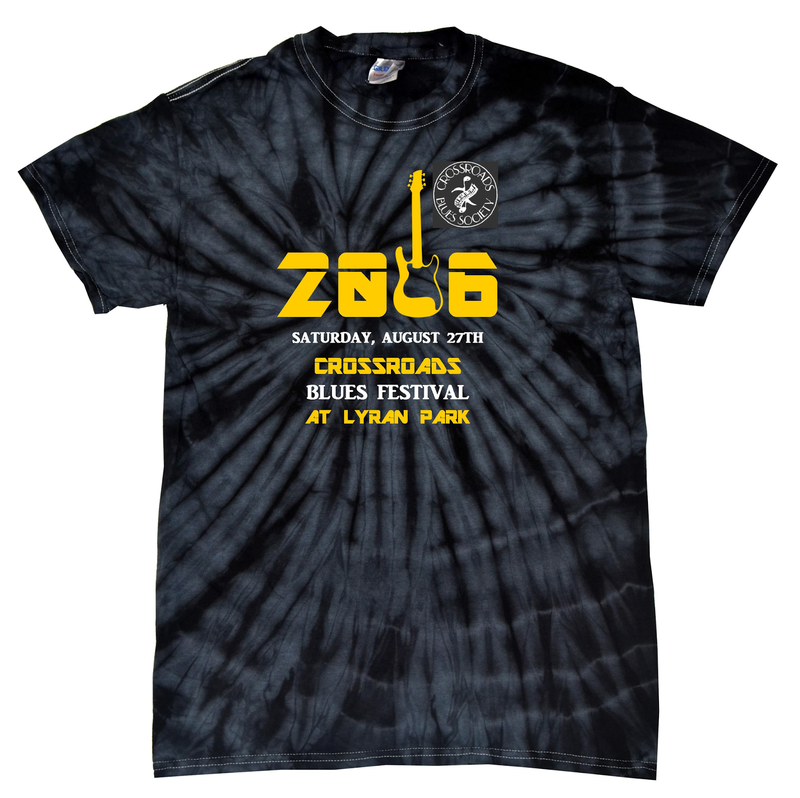 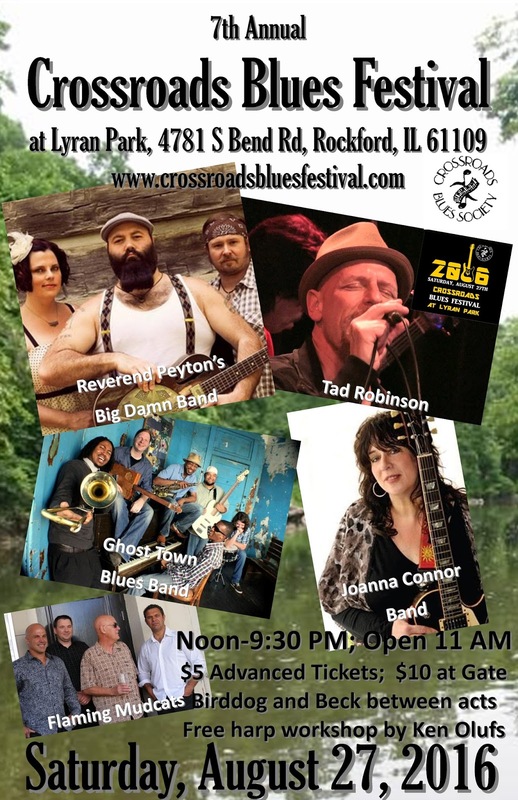 Crossroads Blues Festival: One month away! 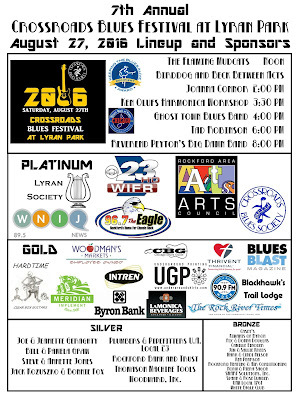 Thanks to our sponsors and many advanced ticket buyers! One month away! 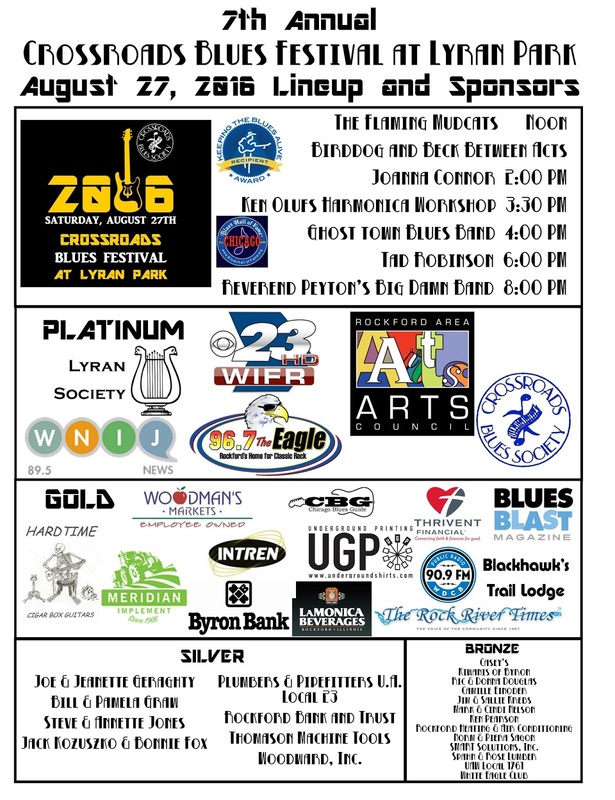 Thanks to our sponsors and many advanced ticket buyers! 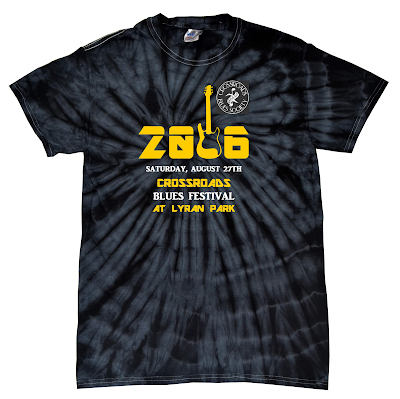 300 shirts in black and purple and 30 special first come first served in tie dye!